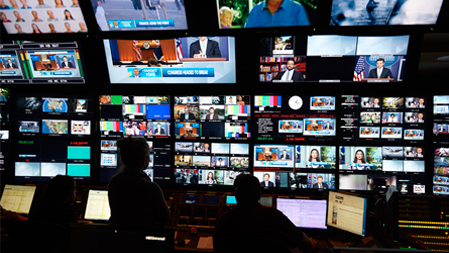 CNBC is seeking a business news-obsessed Producer to join our growing digital video team. This Producer is a talented shooter and creative editor, has a passion for visual storytelling, and thrives in a fast-paced news environment. This role is perfect for a producer with deep understanding of markets and politics and their convergence. 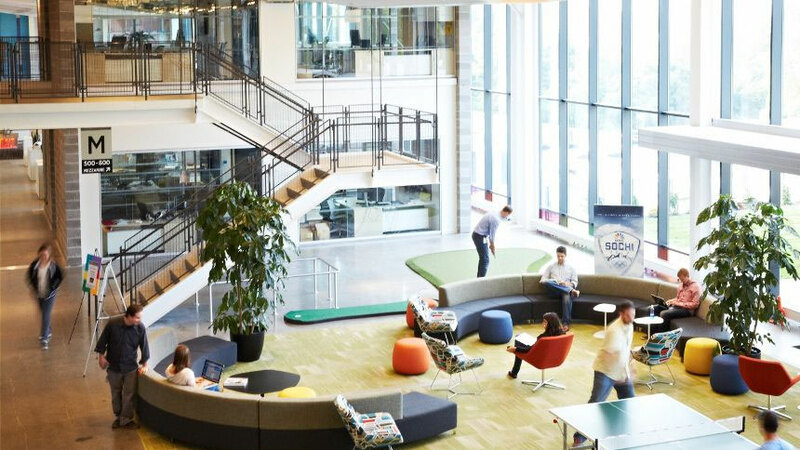 The role includes pitching, creating and owning smart original projects, including spearheading episodic series to publish across CNBC's digital platforms, including YouTube, Facebook, Twitter and LinkedIn. The producer must be a team player, excited to collaborate with other reporters and producers on their stories as well. Editorial judgment, writing and editing experience are paramount. Finding unique angles, crafting sharp scripts and video content on tight deadlines is what this job is all about. Producing stories that could be controversial or sensitive will be part of the day-to-day. Writing articles to set up videos is also expected.